A passionate aviation supporter since the early days of flight, Phillips 66 offers a full line of FAA-approved aviation lubricants, including premium single and multiviscosity engine oils, as well as hydraulic fluids. Count on us for premium protection from break-in to overhaul in all conditions. The Phillips 66 Lubricants line of aviation lubricants is specifically designed to meet your needs and exceed your expectations. 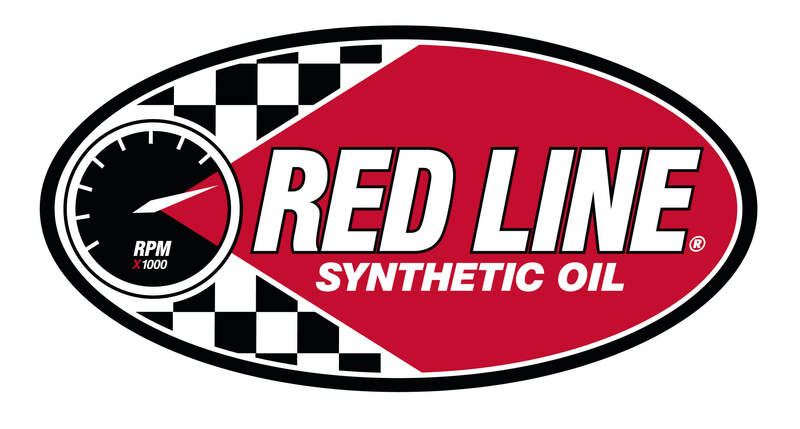 We offer premium multi-viscosity and single-grade engine oils as well as the highest quality hydraulic fluids. What makes us different? Our line of aviation lubricants provides premium protection for your aircraft from break-in to overhaul—a unique industry offering. 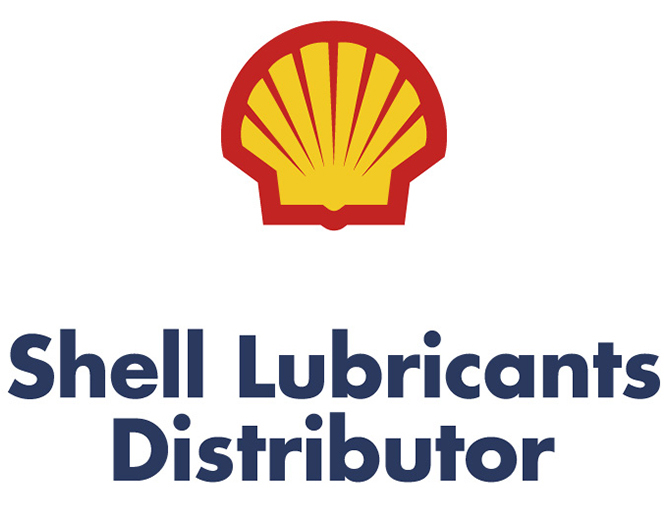 AeroShell Oil W100 Plus is a new single grade oil that combine proven AeroShell ashless dispersant technology with advanced anti-wear additives. It is the oil for pilots who want a single grade that delivers extra protection and performance. 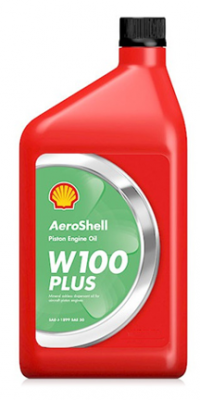 AeroShell Oil W100 Plus brings together the best qualities of two of the world’s best-selling four cycle aviation oils. 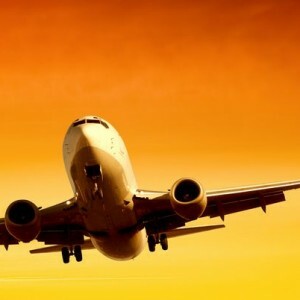 As experts in aviation, we can be your single resource for piston engine oils and hydraulic fluids that have some of the highest performing properties on the market today. Ashless Dispersant, Multigrade Engine Oil For Aircraft Piston Engines. Ashless Dispersant, Single-Grade Engine Oil With Antiwear Additive For Aircraft Piston Engines. Single grade oil that combine proven AeroShell ashless dispersant technology with advanced antiwear additives.